Every day, millions of people search Google for the products and services you offer. 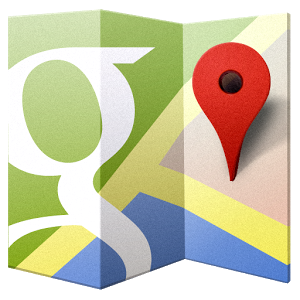 In fact, more than 90% of daily searches for local businesses are done on Google. The best prospect for your business is a person who is actively searching online for your products and services and ready to make a purchase today. The company they choose to buy from is often a company they found on page 1 of Google search results at the time they were ready to buy. But competition is fierce for Google Page 1 listings. We are Google AdWords experts who know how to get your business onto page 1 of Google search results fast .. with expertly structured and properly managed Google Adwords campaigns. If your business is looking to grow and seeking the best ways to attract more perfect customers and clients, a Google AdWords campaign can deliver the results you want — quickly and effectively. When people don’t see your business listing and links on page 1 of Google search results you are missing out on hundreds or even thousands of sales and revenue that could easily be yours with a properly structured and well-managed Google Adwords pay per click campaign. The first page of Google search results is by far the most important place for your business to be. If you are not on page 1 of Google search results, your ideal prospects and customers won’t find you. We can start sending you fresh new quality leads within minutes of getting your Google AdWords campaign setup.